All lessons are on a one-to-one basis. This is to get the most enjoyment and learning, for you and your puppy, in our sessions. We want to leave you with tips and information so you can continue the training away from the training ground. 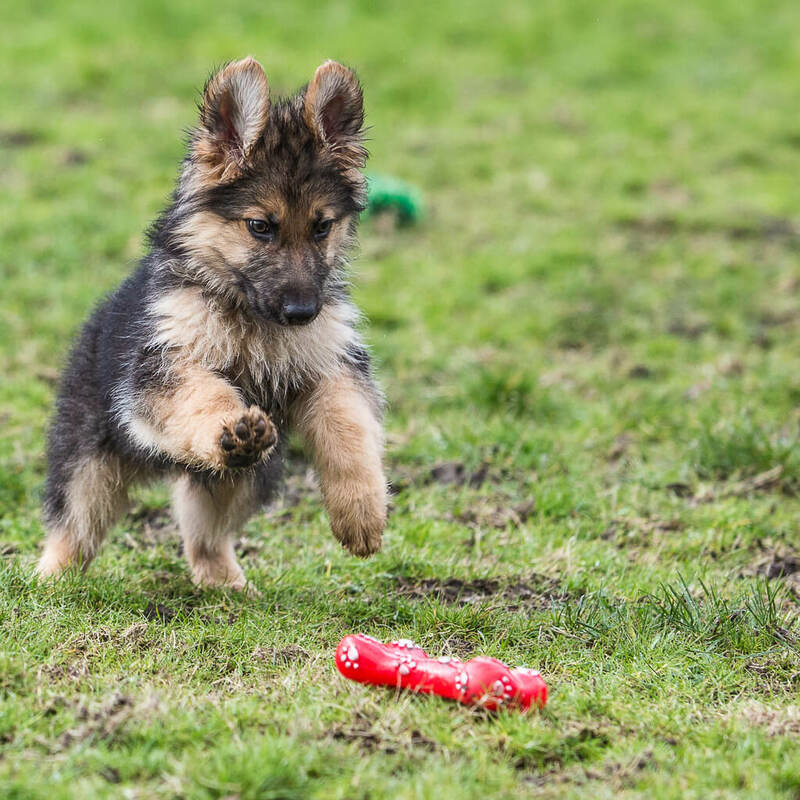 We will work through various skills to have your puppy walking nicely, coming back when called and behaving beautifully. PLEASE NOTE: Lessons can be held at your own home however there may be additional travel costs so please get in touch. I’d be happy to help. Contact me with any questions you may have about your dog, puppy or about our lessons . 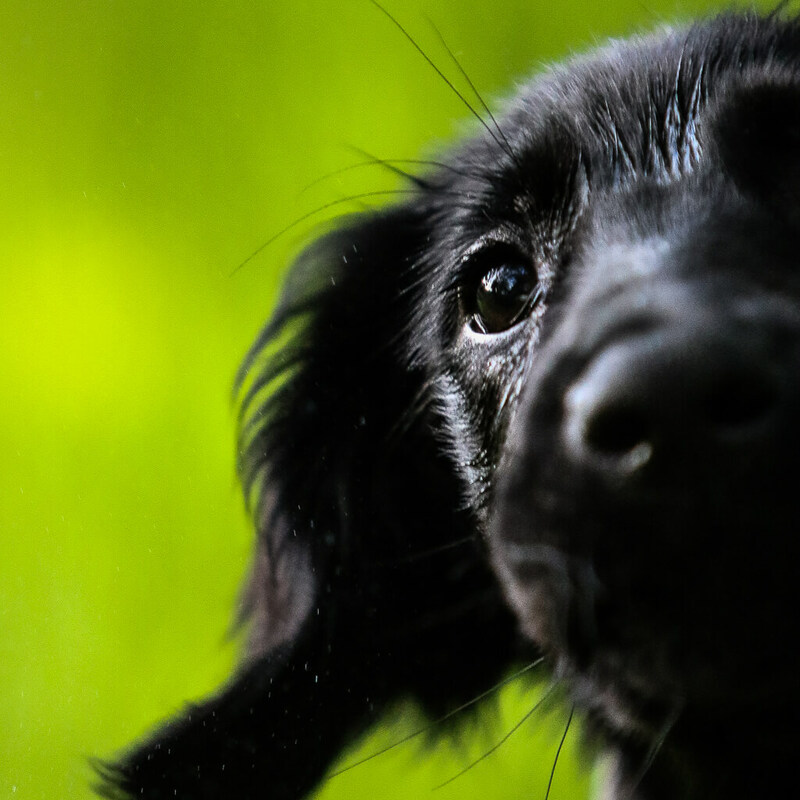 During the first session we will discuss any questions you may have about your puppy and the course. We want to find out what you enjoy doing with your dog and where you are likely to take him or her. We’ll look at what you want to achieve with your puppy and build lessons around this. Teaching your puppy to remember and react to their own name. Teaching your puppy to make and retain eye contact with you. Teaching your puppy how to socialise with good manners. Holding the lead correctly and walking with a loose lead. Show your puppy how to sit. Advance the Sit, into a wait, avoiding minor distractions. Maintaining good manners, and recognising their behaviours. 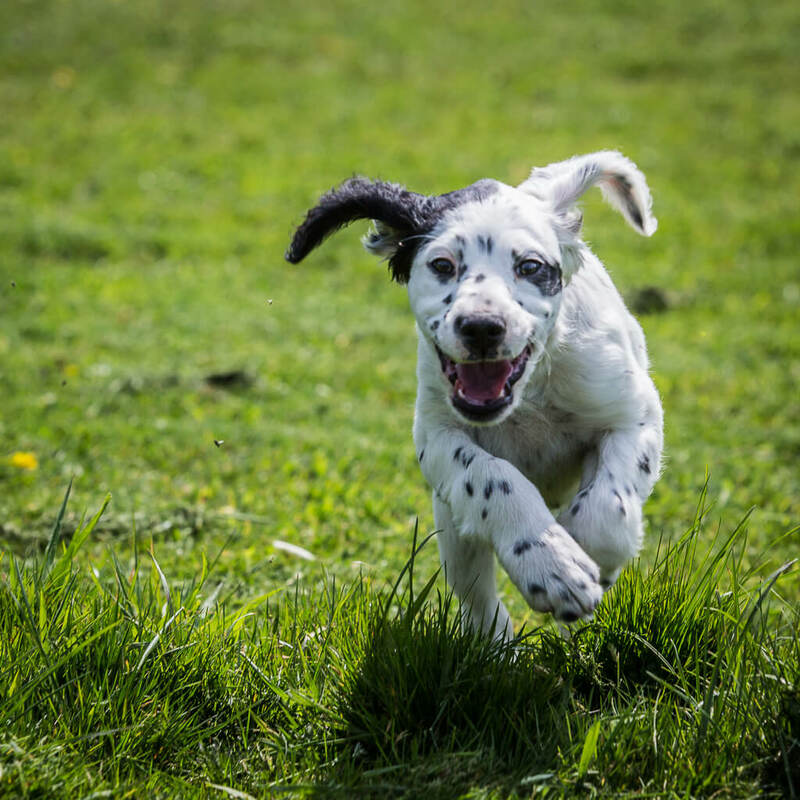 Build and increase your confidence in your puppy and ensure they will come racing back when called. Let the puppy have more freedom, to meet other dogs, maintain safety and recognise behaviours. Good practices in examining your dog safely, this helps you and your vet to maintain their health. Help with recognising when play could get too rough and learn how to manage it to avoid mishaps. "We cannot thank Hannah enough for working with our dogs today , Hannah was amazing! Our dogs seem to be back to their happy selves and I’m actually sat with Hugo and Henry watching tv ! Thanks again X"
"Been to my first session today with Hannah and my two dogs. Hannah really positive and encouraging, she’s explains everything very well and helps me to understand why my dog is behaving in a certain. I can’t wait to try out everything I’ve learned. Would definitely recommend to others. Thank you!" "We’ve been training with Hannah for the last 12 months, firstly with our 9 month old cocker spaniel Halle, and now with our second dog, Brax. The insight and teaching from Hannah has been invaluable. Her training is bespoke and tailored to each individual dog. Our two dogs have very different personalities so this has been essential! We feel more confident as owners and both our dogs love seeing her at their sessions! We highly recommend Bliash!" "When we rescued Tombi our Labrador we decided to involve a trainer from the start to help her settle in. Happily I can say that Hannah has been absolutely fantastic. It’s clear to see she has a special affinity with dogs and this along with her knowledge is helping us to build a strong bond with Tombi. Shes also helping to improve my confidence levels after bad experiences with our previous dog. Hannah always makes time for my questions and she explains things in"
"Hannah was recommended to me and I have been so pleased with the positive results. She has built my confidence and is extremely supportive. Our Wieneramer puppy is a strong dog and the tips and techniques Hannah has taught us makes our walks and time together much more enjoyable. My 8 year old daughter is learning a lot from Hannah too!" 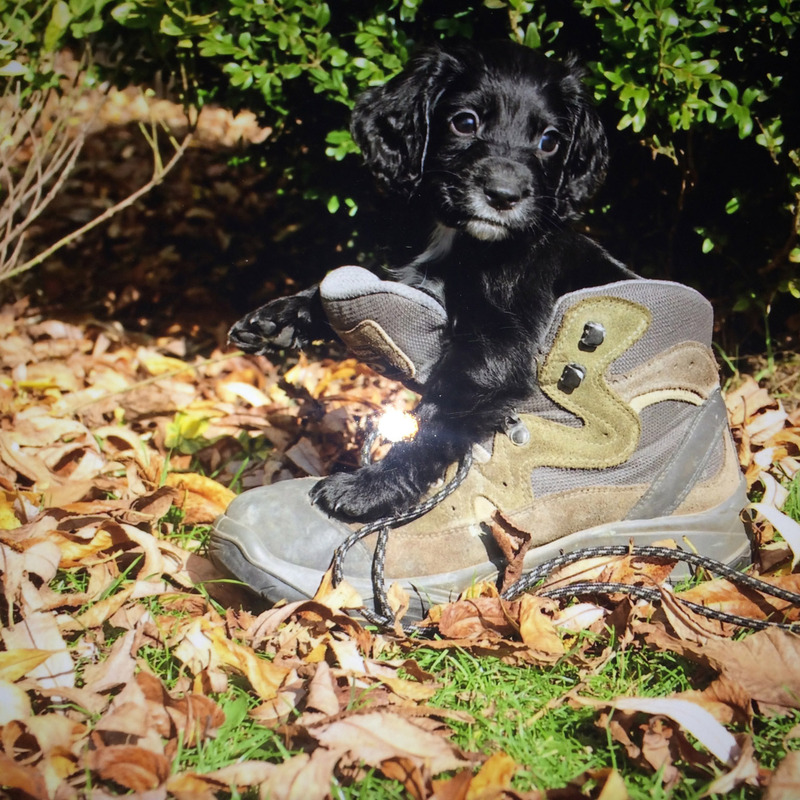 "My first walk with my adopted Cocker Spaniel Jarvis, aged just 1, was a nightmare for us both, he was scared of humans, cars and basically anything that moved, spinning on his lead and backing into the road. I was very concerned for his safety. Over the next few weeks we walked in quieter areas but it was clear to me that I needed to get help for him. Two fellow dog walkers recommended Hannah at BLIASH. At our first meeting"
"Thank you for your understanding and your truck loads of patience. Hugo and I love our training classes." "I couldn’t be prouder of Max…Hannah is fantastic & working both me & Max really hard but we love it!" 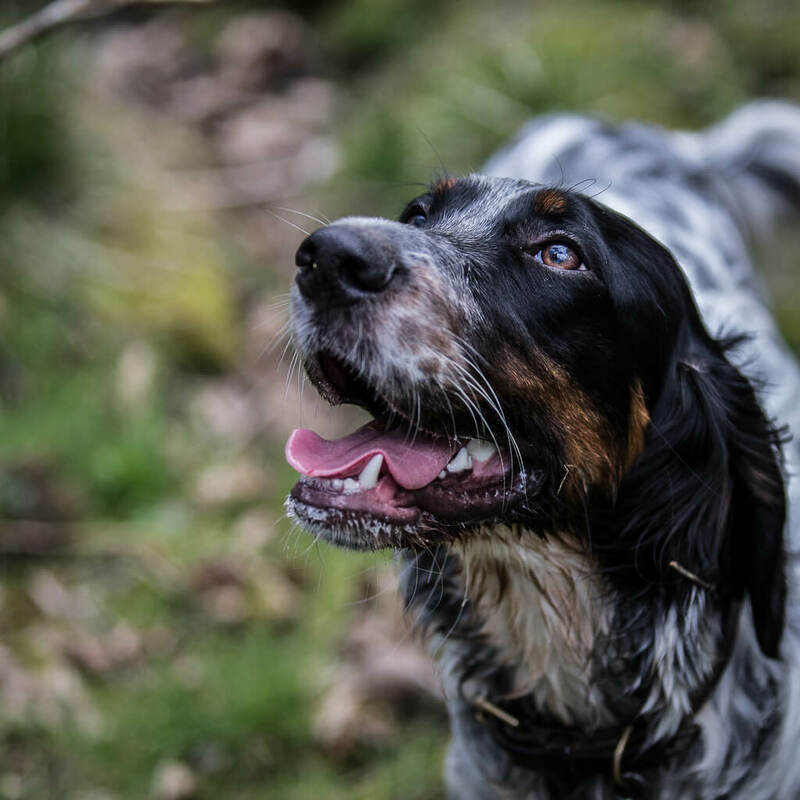 "Hannah really understands dogs – and their owners – and their owners – and works with both to achieve the best possible result. We love you and so does Truffle"